This gin was a present from my aunt/uncle/cousins for Christmas (Merry Ginmas everyone!) and it’s exciting to see a new brand and a new flavour in my collection. 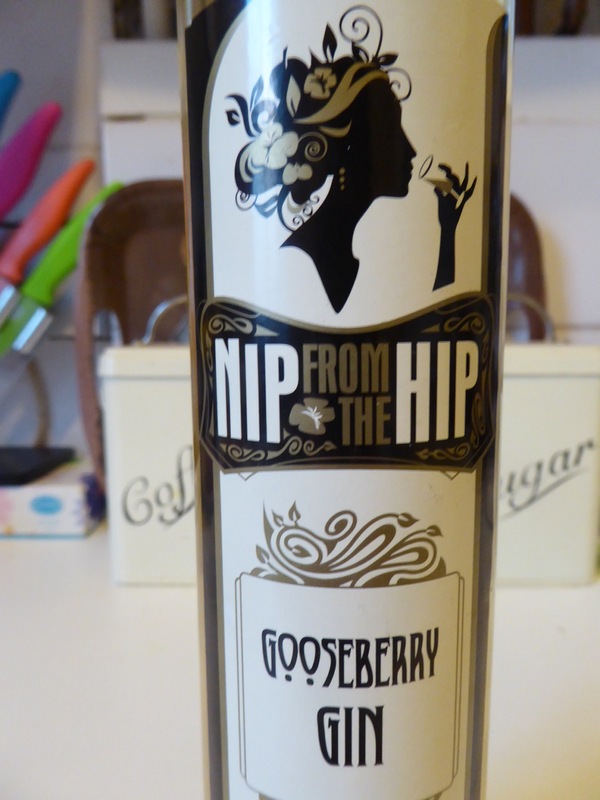 My first question is: what does gooseberry even taste like? I’m a big fan of the bottle with a nicely designed label and colours. As I peel off the wrapper and see a wooden top I had a small panic that it was a proper cork. Luckily it was just a wooden stopper that I didn’t involve a fight with a corkscrew. On opening it, it smells pretty good. Not as sweet smelling as I expected, almost savoury at first sniff with quite a tart smell to it. As its a liqeur at 23% and its recommended to be drunk straight, I try it so. Oh my. That’s a new flavour. Almost syrupy in texture, it manages to be sweet and tart at the same time. After a few sips it’s less of an attack on the senses. But I’m not certain that drinking it straight is for me. So I add some tonic to it (Co-operative Indian tonic) and it has a sweeter taste to most gin that I’ve tried. It’s not a synthetic sweetness, it almost tastes like you’ve added cordial to the tonic. Maintaining a slight syrupy taste to it, it tastes like two separate drinks in one mouthful – the sweet syrupy flavours hit you first then then the fizzy bitter tonic hits you at the back of the throat. Their website says it can be enjoyed with classic tonic (they recommend Fever Tree), cloudy lemonade or elderflower cider. 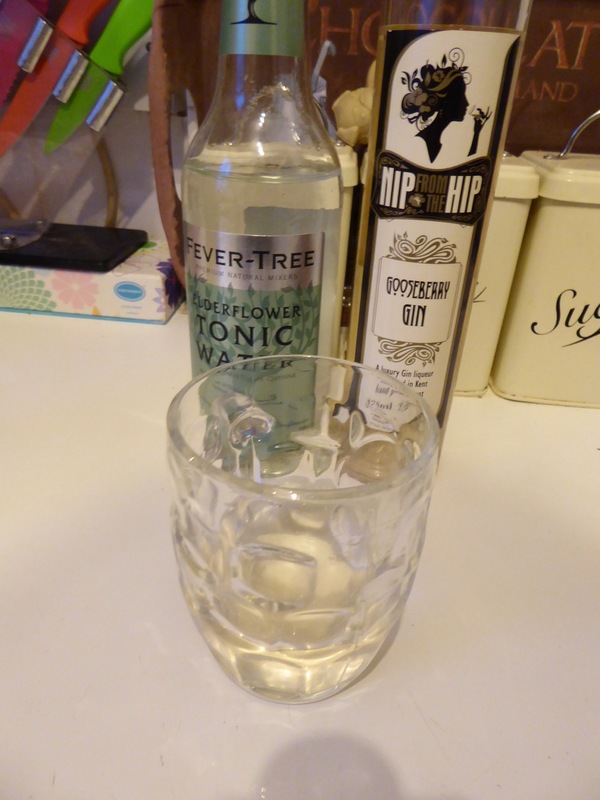 After making my drink I discover a bottle of Fever Tree Elderflower tonic hidden on the bottom shelf in my kitchen. 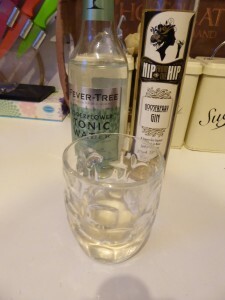 Having remade my drink with Fever Tree it is much nicer – perhaps because Fever Tree is less bitter and dry than co-ops brand, or because the elderflower tonic is sweeter in taste anyway (I confess that until I took a mouthful, I thought the tonic was Mediterranean not elderflower. But hey. It’s a Sunday. I’m tired.). 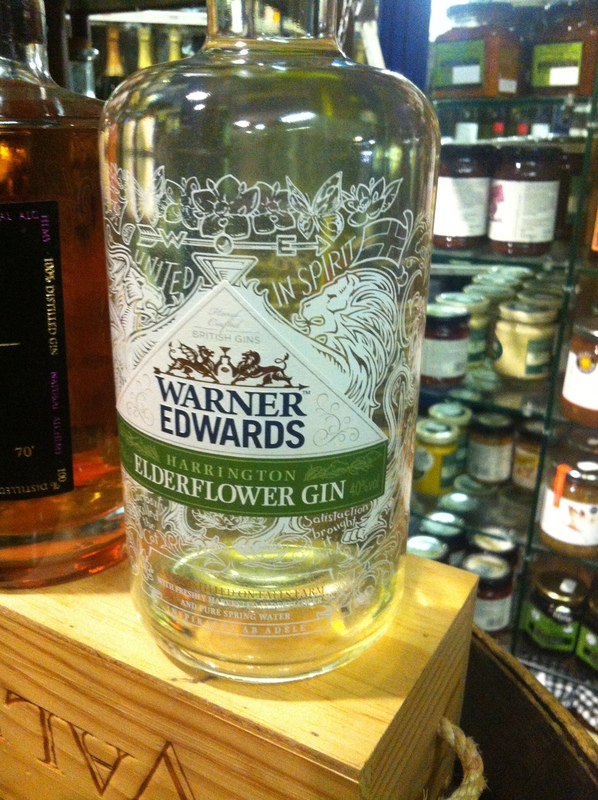 The flowery notes work well with the elderflower tonic although this is a bit sweet for my taste buds. 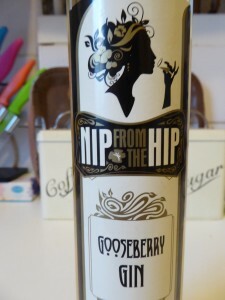 Whilst it’s not to my taste as a G&T, I’m going to get researching for cocktails to try this in (a gooseberry gin sour already sounds good: this gin plus lemon juice, egg white and sugar syrup). Hopefully I can update this with some good recipes soon! You can find Nip from the Hip on their website, Facebook and Twitter. For more gin related fun times, I’m on Twitter and Instagram. One of the best things about my job is the fact that I’ve found a group of fellow functioning alcoholics to spend my time with. As well as numerous pub trips, we also have a wine club. Technically the Tom Foster Wine Appreciation Society, we basically drink wine and eat mountains of cheese and bread. At one of the meetings, I may have mentioned my tendency to drink some all of the gin. So one day the lovely Orla was in Grape and Grain near work and mentioned we would be interested in doing a gin tasting. Long story short, this blog is a vague recollection of that evening. 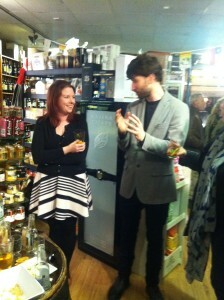 We were greeted by Ed and a nice line of gins and garnishes and bottles of Fever Tree tonic (hurrah!). 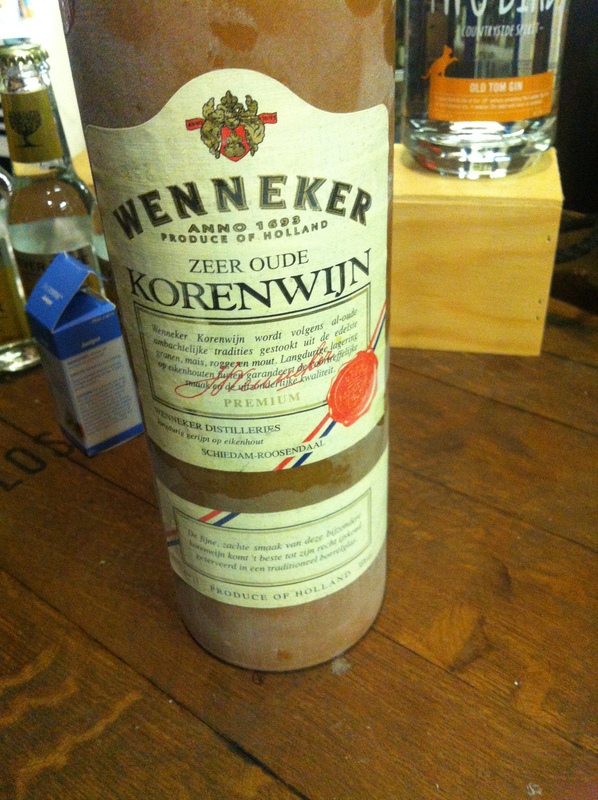 Once we had gathered and chattered excitedly like a group of children on a school trip, Ed handed round glasses and added to each a tot of Wenneker Korenwijn Genever – served ice cold which confused me. I’m used to having genever warm to enhance the whisky notes, and cold it tastes slightly strange. The cinnamon and woody notes don’t come to the front as usual, and to quote Sophie “it’s really quite disgusting”. Once I’d warmed it up in my hand slightly and the ice cold edge had dropped off I enjoyed it far more than I did on first sip. The general consensus seemed to be that it was quite overpowering. A litre can be found online at drinkology.de at just under €17. 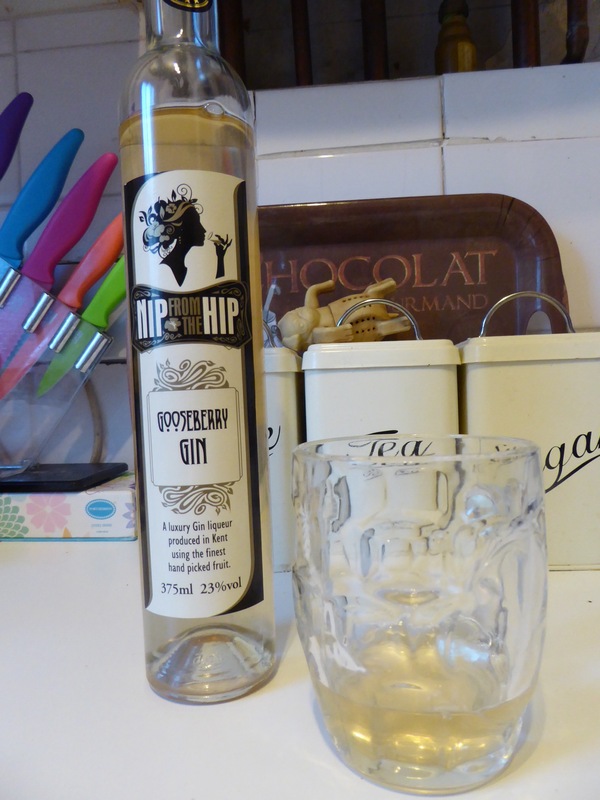 Drinking more genever is something I would like to do, once you warm to the tastes it is a nice wintery drink as you don’t need to have it as chilled as I like my G&T and it is something that I hope I can use to get my whisky drinking sister to like gin! 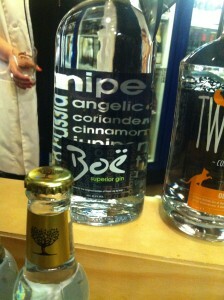 The second gin we try is Boë Superior Gin – a brand I haven’t heard of before. An interesting bottle with the botanicals listed on the label which are enlarged by the shape of the bottle. Hailing from Scotland, the gin is made in small batches using 13 hand picked botanicals with water from the glens of Scotland. Drunk straight with some half melted ice cubes the gin is smooth and almost caramel-esque in texture. It feels quite thick and feels slightly like it is coating your mouth. Fairly bitter at the back of the throat with no flavour standing out particularly over any of the others. Mixed with the Indian Fever Tree tonic it has a clean and clear smell to it, again no flavour comes to the front of the smell or the taste. I admit that we didn’t have a garnish with this gin – it might be one of the gins that needs a lemon slice to bring it to life, but as it was on the evening I found it to be a little dull. I like gins that have big flavours to them and make an impact, this did not do this. The 70cl bottle of 41.5% gin is on sale on Masters of Malt for £24.14 – I’d say this price is a fair reflection of its taste (personally). 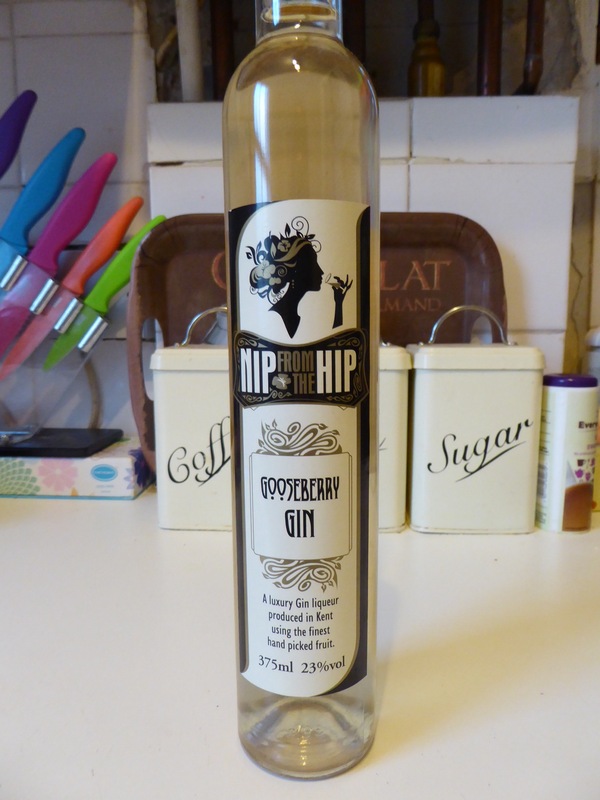 I wouldn’t want to pay any more than that for this gin as I don’t think it has the quality that other small batch gins have that can command the £30+ price bracket. Boë are on Twitter, Facebook and Instagram. 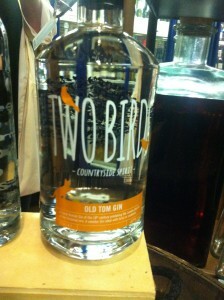 The third gin was the one I was looking forward to the most – Two Birds Old Tom Gin. Readers of this blog will know that I am a very big fan of their London Dry gin, and I’ve never tried an Old Tom gin but I’ve heard lots of good things. 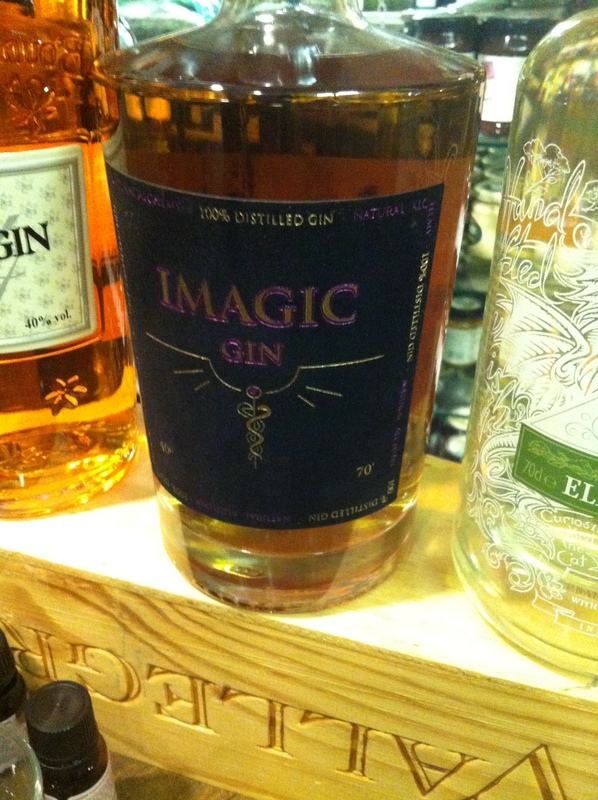 This gin, it turns out, is much more my thing. With a little ice it packs a punch and the citrus notes are immediately obvious. Sometimes when I drink straight gin you get a chemically taste, an artificial sweetness and a sense of sterile environments. This has none of that. A heavy juniper smell mellows when mixed with tonic to make a lovely and palatable gin. 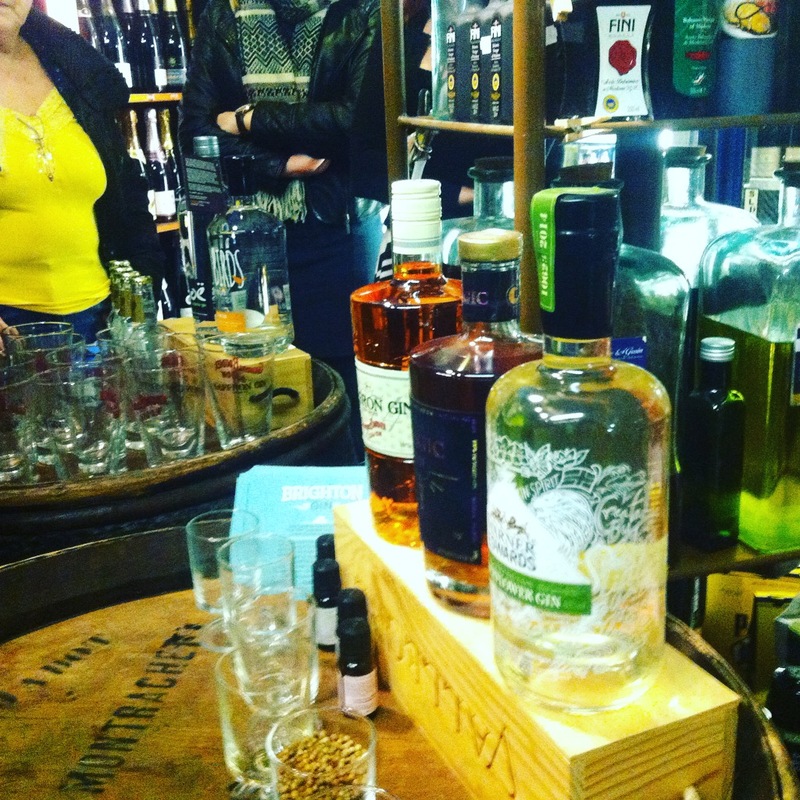 It was suggested that we add rhubarb or rosemary – I plumped for the rosemary which adds a nice savoury edge to round off the citrus notes, James went for rhubarb and quoted “before the rhubarb it was ok and ginny, adding rhubarb makes it nice and more ginny”. Surrounded by professionals. Two Birds are on Twitter and Facebook. He’s a marketing professional don’tcha know. Things had started to go downhill at this point. Gin number five was magic. Literally. 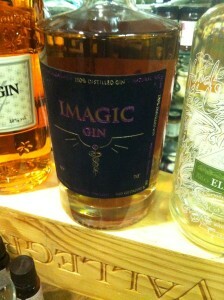 Imagic gin starts dark brown when poured straight, add tonic and it changes to a light pink. How this happens, I don’t fully know. The English translation of the Spanish website implies it is a quality that comes from the botanicals when they’re mashed together. Undiluted it is very strong and potent on the tongue, with a very strong taste of aniseed. Whilst adding tonic does make it a bit sweeter and overwhelming aniseed tones down, it still just tastes a bit like sambuca. The general consensus is “bleugh”. Adding a video to my blog for the first time! 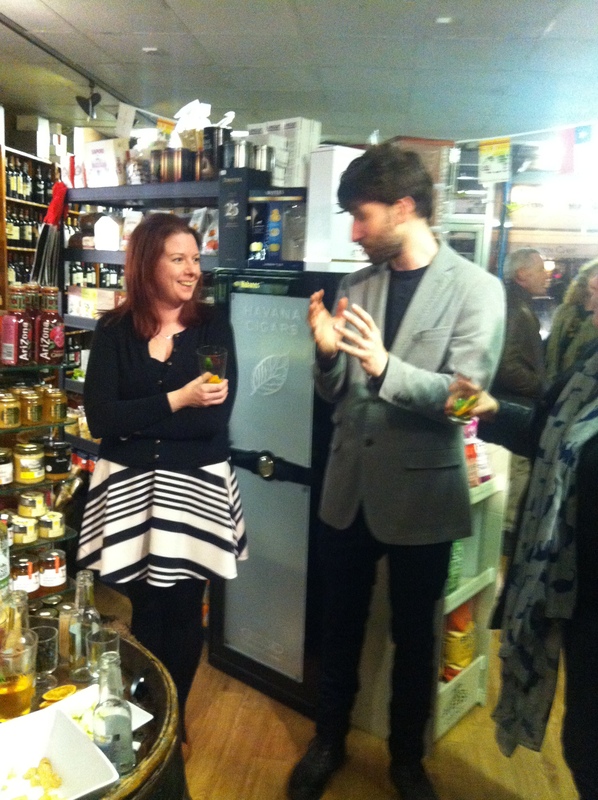 Here be Ben and the magic #gin! 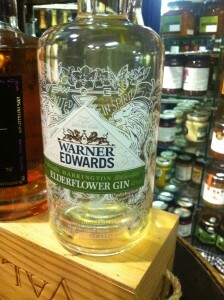 And finally we stumbled our way to the final gin in the form of Warner Edwards Harrington Elderflower Gin. 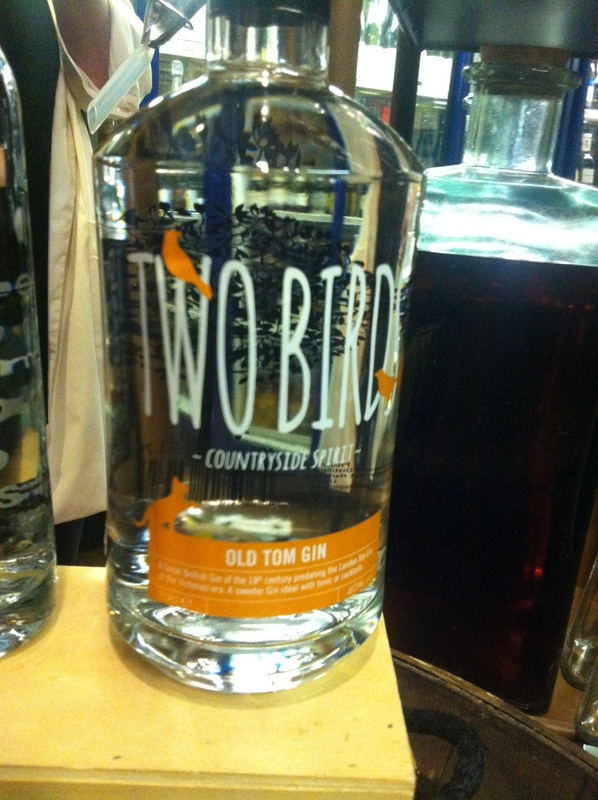 Using their Harrington Dry gin as a base, the spirit is infused with fresh, hand picked elderflowers for a week. 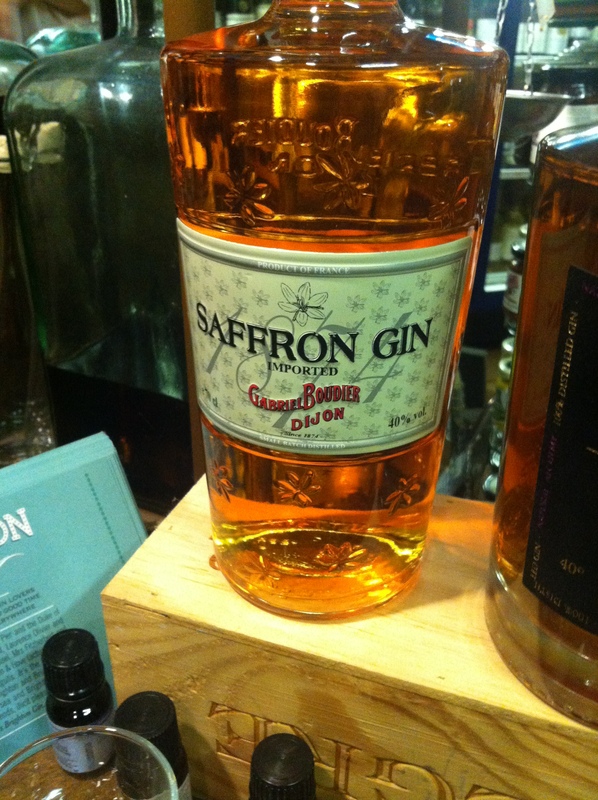 Their website says “A slightly sweet gin on the front of the palate”. This, in my opinion, is an understatement. So so sugary and sweet. Very heavily perfumed with the Elderflower. I believe my reaction at the time involved screwing my face up, saying “bleugh” and pouring my measure into someone else’s glass. We admittedly didn’t add any tonic to it, and I imagine tonic might help. But no. Not for me. If it is for you, check them out on Twitter, Facebook and Instagram. This is Orla and Ed. Both to be thanked for the night. At this point, we thanked Ed and stumbled out the door with all the cheese and olives and prosecco and into taxis as we headed to Carolines house for what will be known as “bad idea Friday”. The less we talk about what happened once we left Grape and Grain the better. But we made a “cheers Tim! cheers Simon!” video (after three failed attempts and the resulting video still was rubbish). So that’s that. For some of my ramblings, some of which are sober, some of which are not you can check me out on Twitter and Instagram.